This year Teacher Appreciation week is May 6-12 2018. It is coming up soon so we thought we would share this cute and easy gift idea. Here is a great new offer from Philosphy. You can use a 25% off Philosophy coupon code and get 25% off everything! I am a HUGE fan of philosophy products. 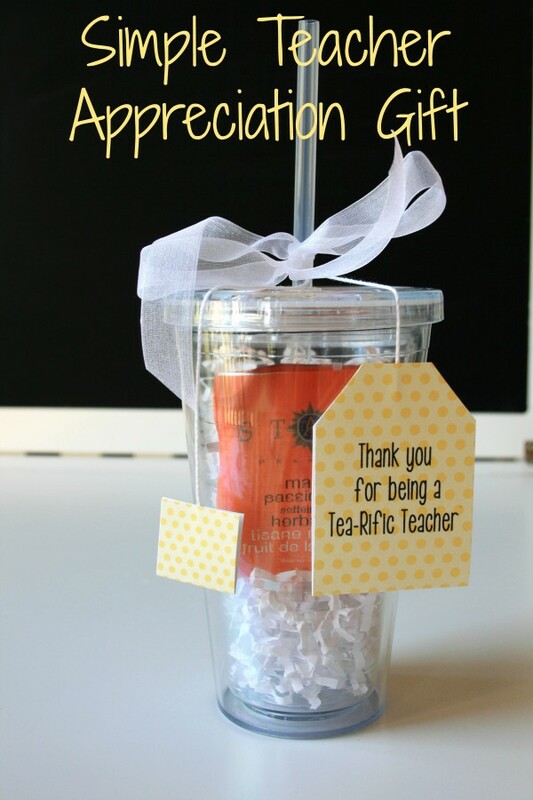 I love them for myself and they make great hostess or teacher gifts. The 25% off coupon is good today only (April 25). You will need to entire the coupon code save25 at checkout. Orders of $50 or more also always ship free. They bride set (pictured above) is marked down from $48 to $28.80 plus the 25% off coupon code brings the price down to just $21.60!!! This is a super bargain price on this set! They also have a line of great skincare products too. This set would be great for anyone not just brides. This would be a great way to get travel sized products for yourself at a discount price. Shop Philosophy with 25% Off Today!